Because of the daily focus I have on all things related to health and wellness, I am immersed all the time in the latest and greatest holistic health news. I’m tuned-in to regular updates from the ‘big thinkers’ in brain science, nutrition, exercise, physiology, chiropractic and THINKING RIGHT. What follows, is my attempt to share these thoughts, news updates, and concepts with you. In these posts, you will also find my personal stories, opinions and experiences. From the beginning, I’ve built my practice on sharing my own journey. I believe wholeheartedly in the concept that ‘you can’t share what you don’t own.’ I am my own best guinea-pig as I strive to find ways to change my body and mind in a positive direction. 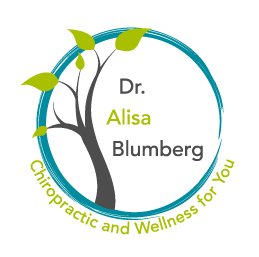 I am constantly sharing my own journey of healing and transformation through Chiropractic and B.E.S.T. with my patients – and now I offer it here too, in the hopes it might inform and inspire people to dare to believe that CHANGE IS ONLY A DECISION AWAY.